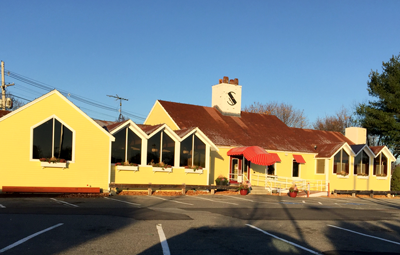 There’s no secret to the success of Supino’s Italian Restaurant and Sports Pub. 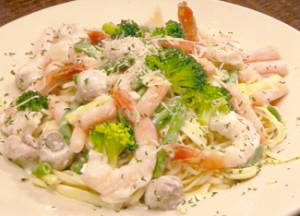 For starters: we create superb Italian Cuisine. But our customers will tell you they have other high priorities, too. 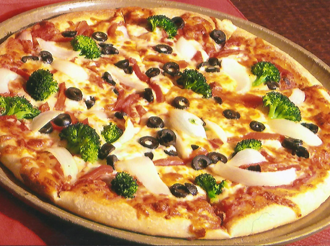 They expect authentic Italian food, exquisitely prepared and presented – with no skimping on size. They expect customer service that takes every detail seriously – yet never forgets the importance of a sincere smile. What they don’t expect? To take out a loan to cover the tab. You simply can’t make great food without fresh ingredients. We have reliable sources – many quite close by – for securing fresh produce, seafood, beef, vegetables and anything else we need to make all our dishes downright delicious. Bright and early every morning, all of our soups and sauces are created. All of our bread is baked right here, as well.